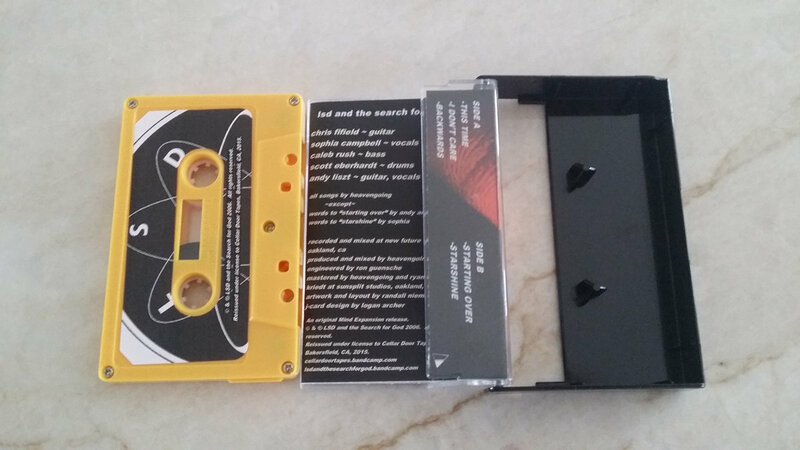 San Francisco underground shoegaze veterans, LSD and the Search for God, have reissued their debut EP on Bakersfield, CA label Cellar Door Tapes. Reminiscent of Swirlies, A Sunny Day in Glasgow, and Film School, the EP delivers five superb shoegaze tunes. You can order the tape directly from Cellar Door Tapes here, or catch the band on their upcoming UK/EU tour.